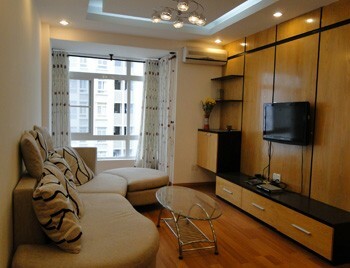 Our real estate agency can propose an apartment for rent Tan Phu district Ho Chi Minh City for a foreigner or for a company. 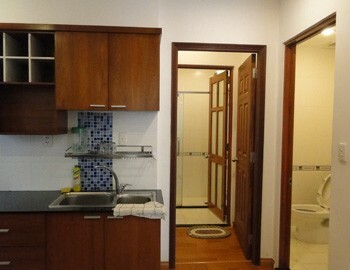 Apartment for rent in Tan Phu district in Ho Chi Minh City. 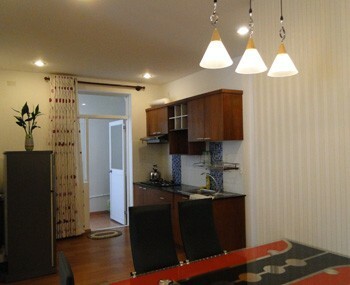 The interior is spacious, comfortable and fully furnished with a high quality equipment. 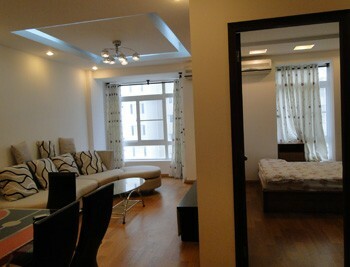 The flat is located in a building with a swimming pool, gym club, tennis court... close to all commodities.